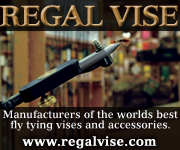 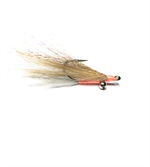 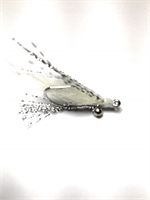 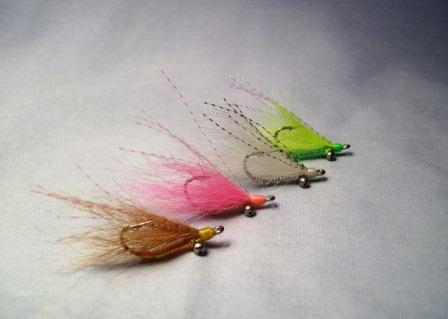 The Crystal Charlie Bonefish Fly is a flashy variation of the most popular bonefish fly ever designed. 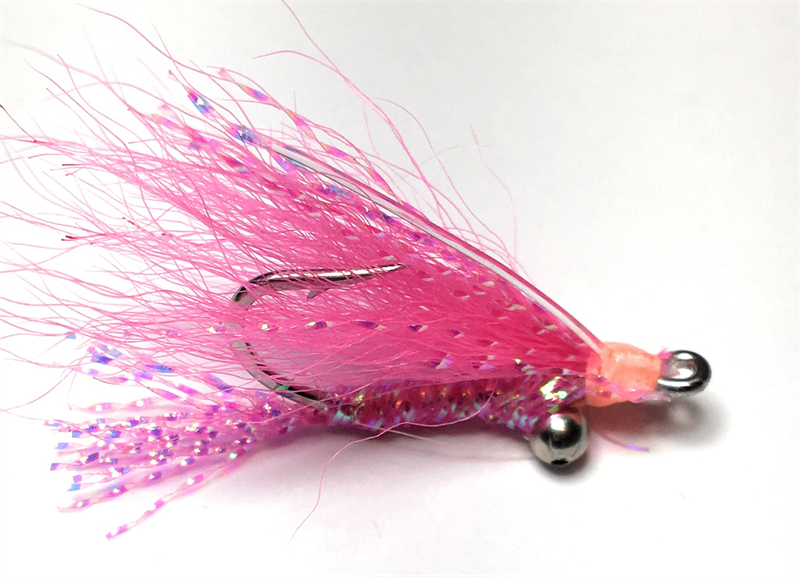 I suggest a collection with no weight (blind), Bead Chain, and Lead eyes to cover a variety of water depths that you may be fishing. 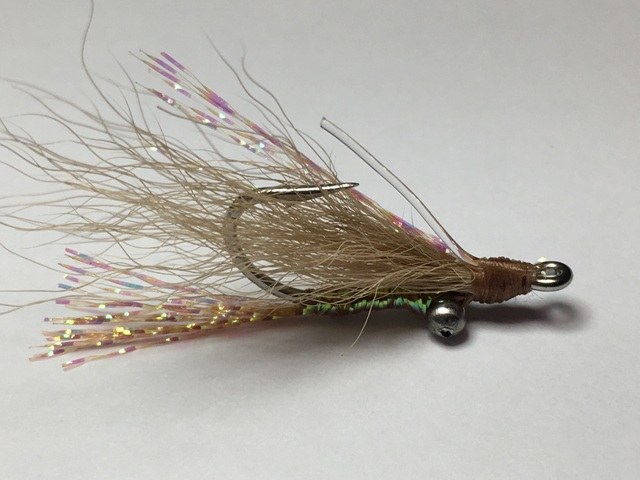 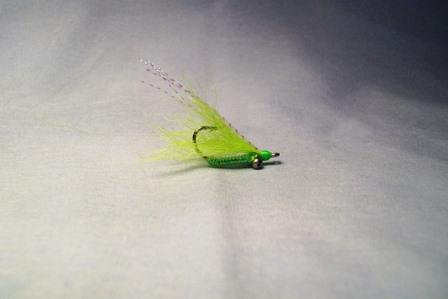 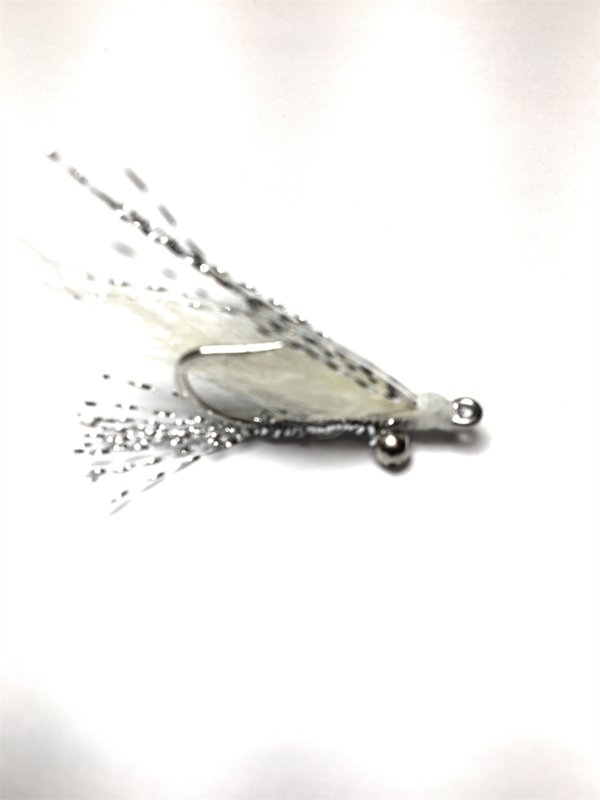 Merrimack River Flies also offers the Rubber Leg Crazy Charlie fly for an effective variation of this winning bonefish fly.